The Dairy Institute of California is a non-profit trade association founded in 1939. 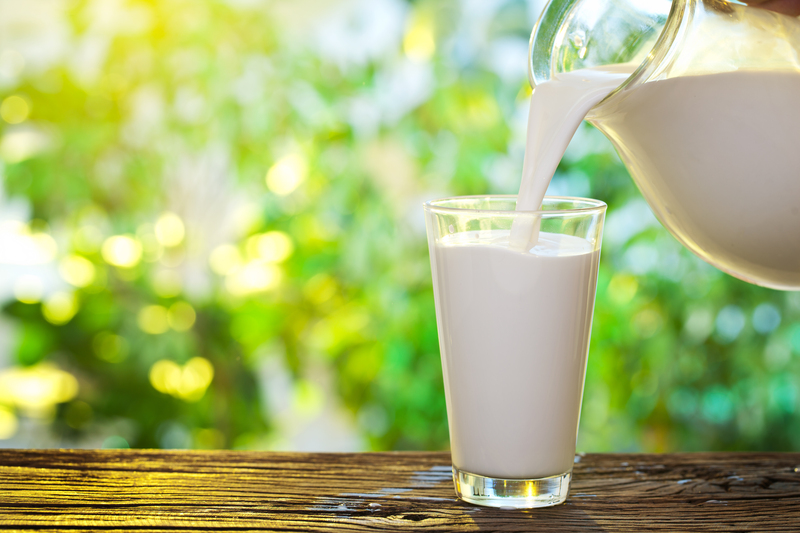 Dairy Institute represents milk and dairy processors on legislative and regulatory matters at the state and federal levels. Membership is voluntary with membership dues based on a company’s size of operation. Dairy Institute’s office is located in the historic 11th & L Building, just steps away from the Capitol Building in Sacramento, California. In addition to an Executive Director and Economist, the Institute also provides the services of legal counsel. Dairy Institute is governed by a Board of Directors elected at the annual membership meeting. The Board meets two times annually – April and November – and other times as necessary. The current Board is comprised of 18 members. The Board meets yearly in April and November – and at other times as necessary.